Brunnera There are 2 products. New introduction. 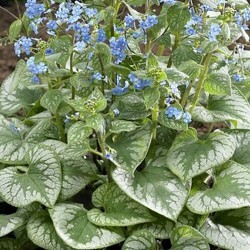 A mutation of brunnera jack frost. Foliage (void) marked hickory large silver tears more visible than those of his cousin b. Langtrees. Small blue flowers of forget-me early spring. Drained soil, dry fees. 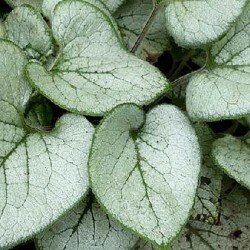 A metal brunnera at most silvery foliage as the famous brunnera jack frost which it is derived. Ideal for lighting dombre areas. Blue forget me not flowers. 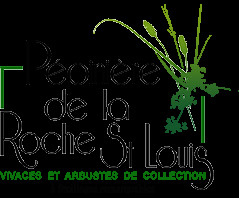 For any rich soil, dry fees.